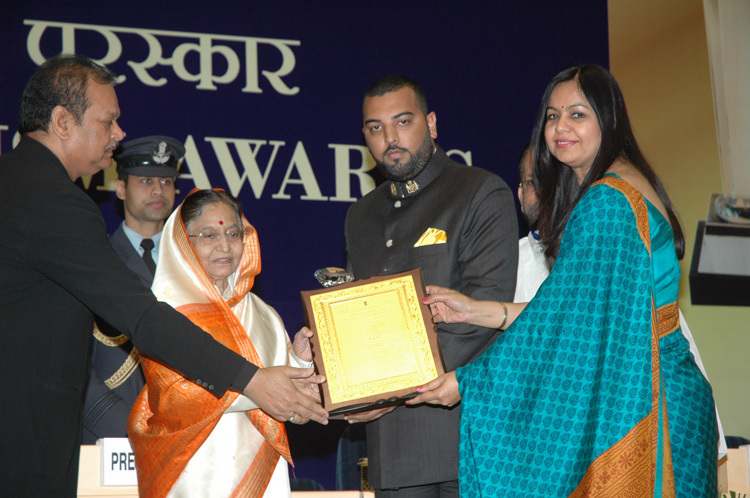 Prestigious Heritage Grand Award once again to Shiv Niwas Palace! 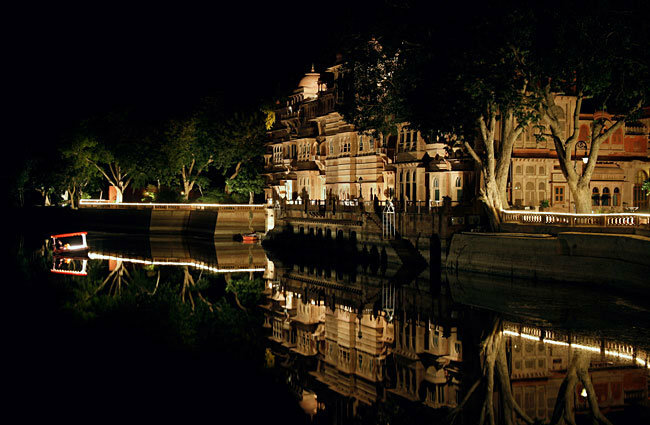 Shiv Niwas Palace has been the recipient of the prestigious Heritage Grand Award for seven times. 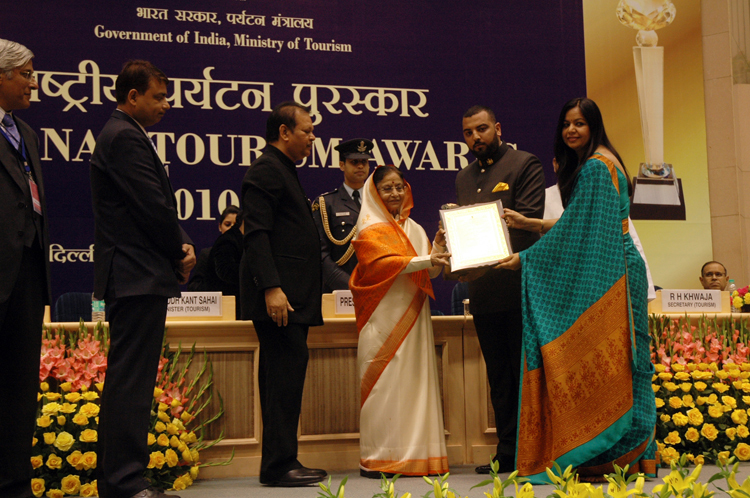 During three consecutive years from 1997 to 2000; and then for 2004-05, 2007-08 and now in 2010-11, Shiv Niwas Palace was bestowed this National Tourism Award instituted by the Ministry of Tourism, Government of India. 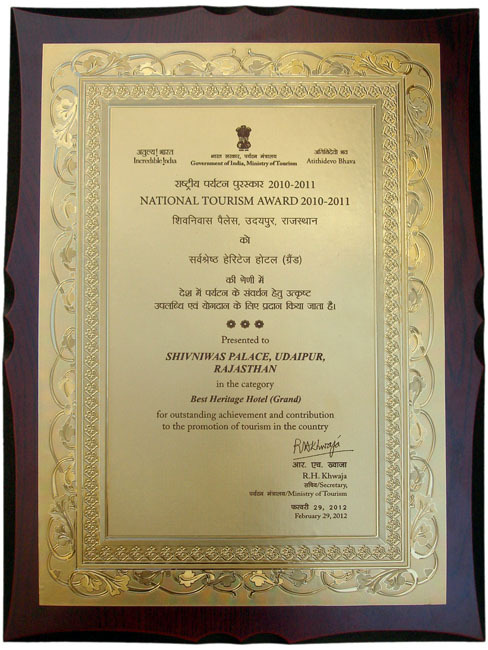 Fateh Prakash Palace, the Grand Heritage Palace of the HRH Group, was awarded the National Tourism Award for best heritage hotel in Heritage Grand category in 2001-02, 2002-03, 2005-06, 2006-07, 2008-09 and 2012-13. 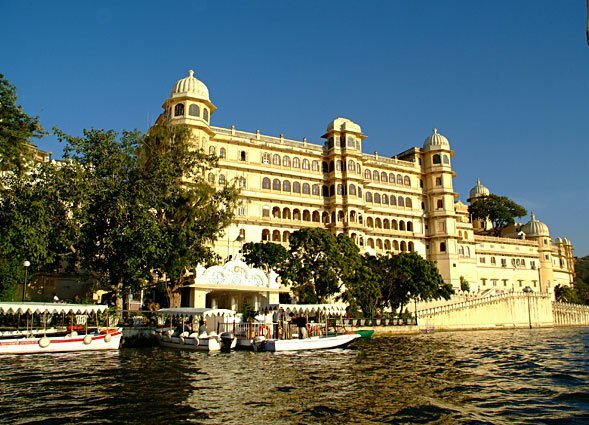 Between Shiv Niwas Palace and Fateh Prakash Palace, a record number of 12 National Tourism Awards have been bagged over the years. 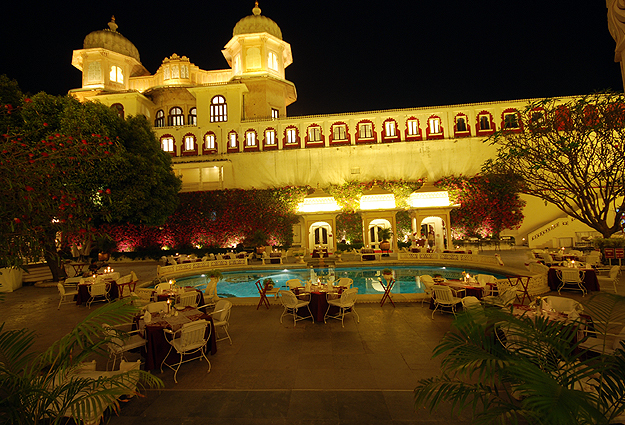 In 2007-08 & 2012-13, Gajner Palace received the Best Heritage Hotel Award. The Ministry has a stringent procedure to judge and assess the heritage hotels which meet the criteria for these prestigious National Tourism Awards. 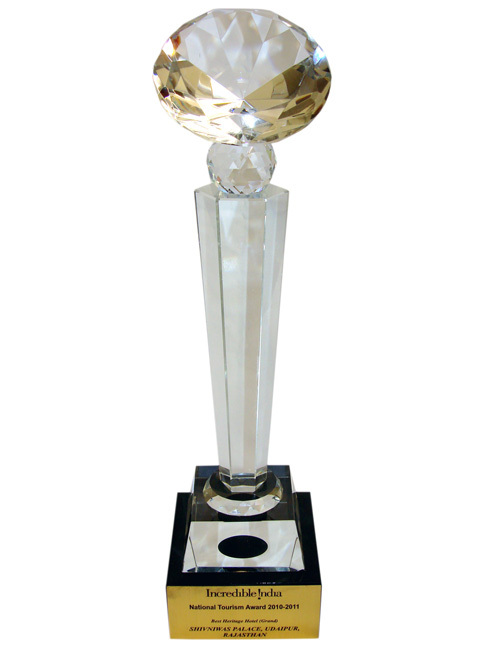 "Receiving these National Tourism Awards, over this span of time, is a matter of considerable honour and pride. It is a tribute to the professionalism and enthusiasm demonstrated by our teams," said Mr Lakshyaraj Singh Mewar of Udaipur, Executive Director of the HRH Group of Hotels. He added, "We have been changing with the times and developing sustainable best-practices in heritage hospitality. 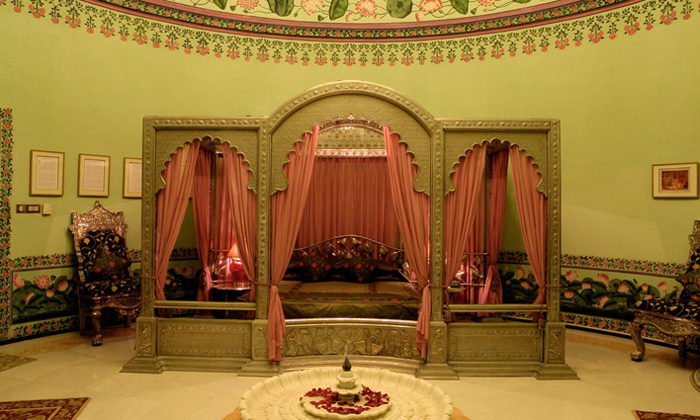 Our palace-hotels offer world class services and facilities while retaining the original spirit of hospitality for which Mewar has been renowned and respected."